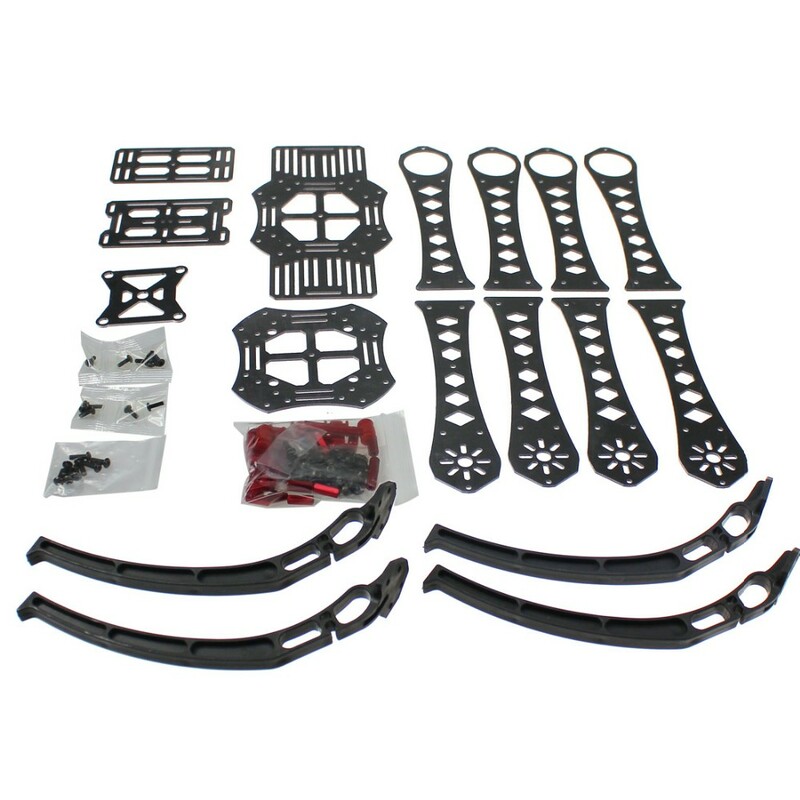 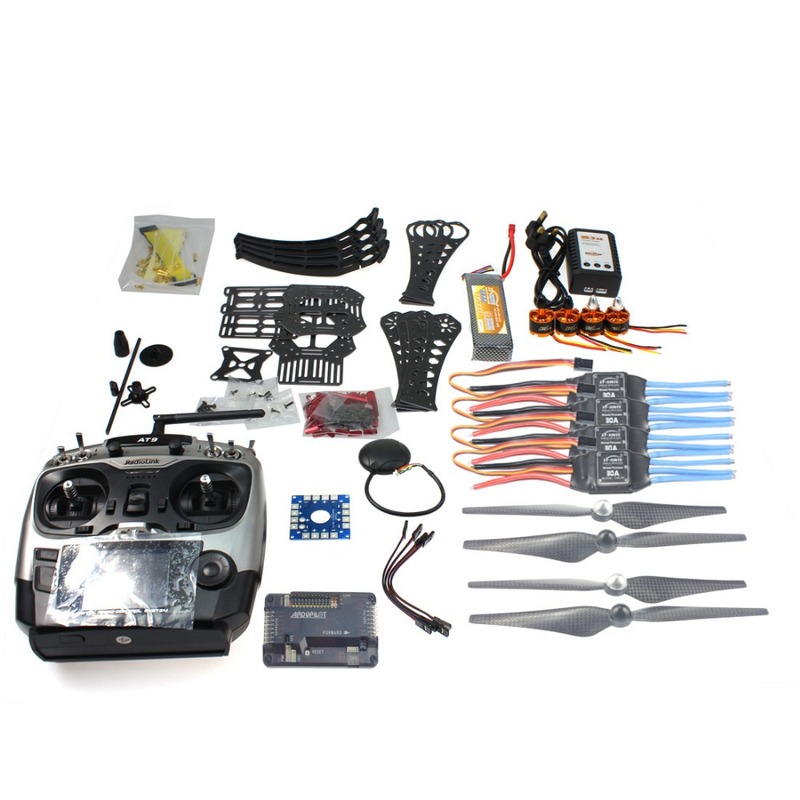 DIY RC Drone Quadrocopter Whole Set X4M360L Frame Kit with GPS APM 2.8 AT10 RX TX Battery Motor ESC RTF Unassembled,buyer need to assemble by themselves. 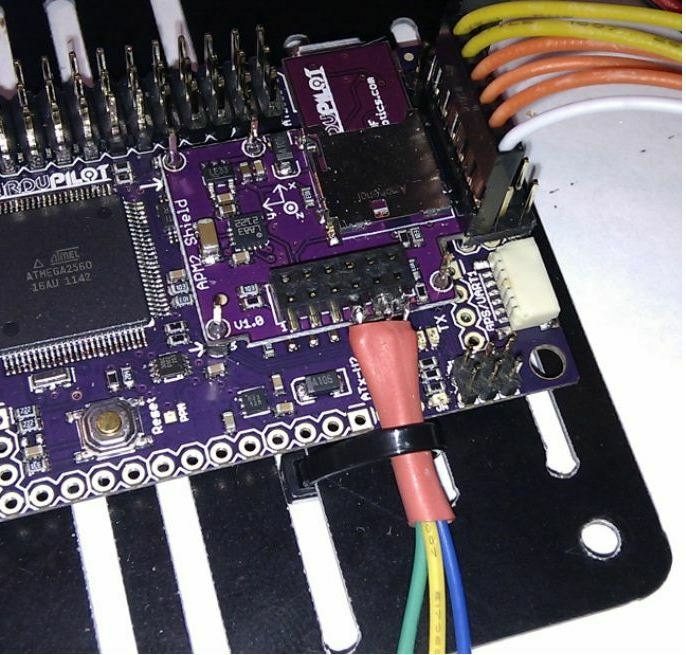 you will need to first connect everything together. 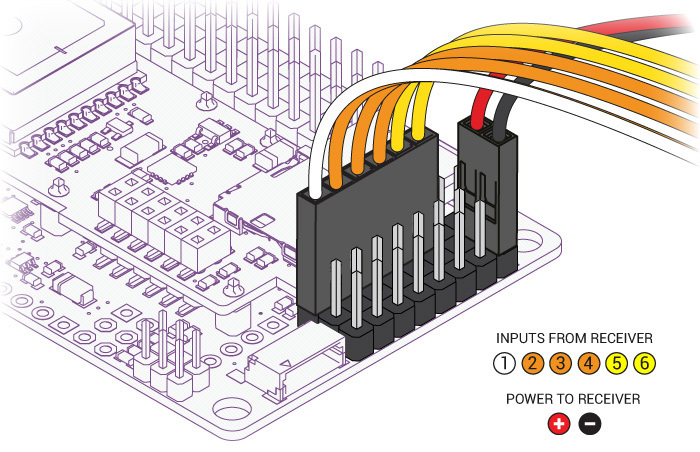 This guide will show you all the cables and parts that you will need to connect to your APM. 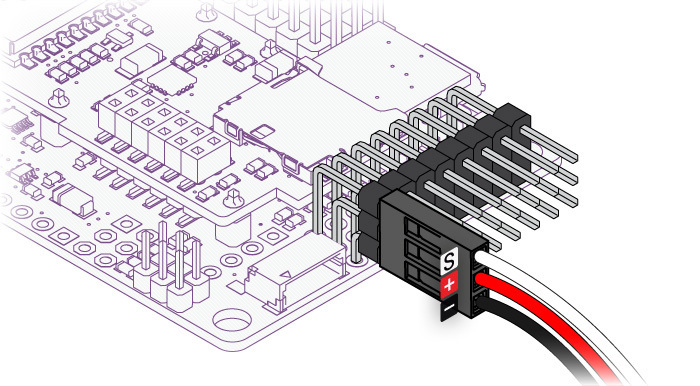 Please note the illustration Below highlights a (TYPICAL) installation. 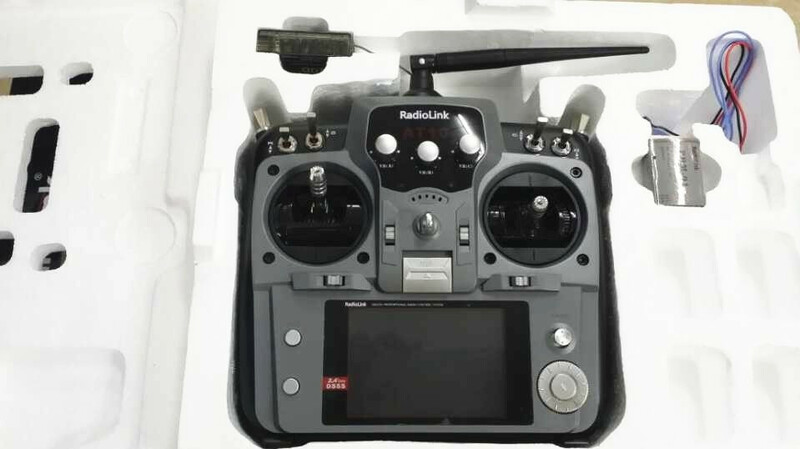 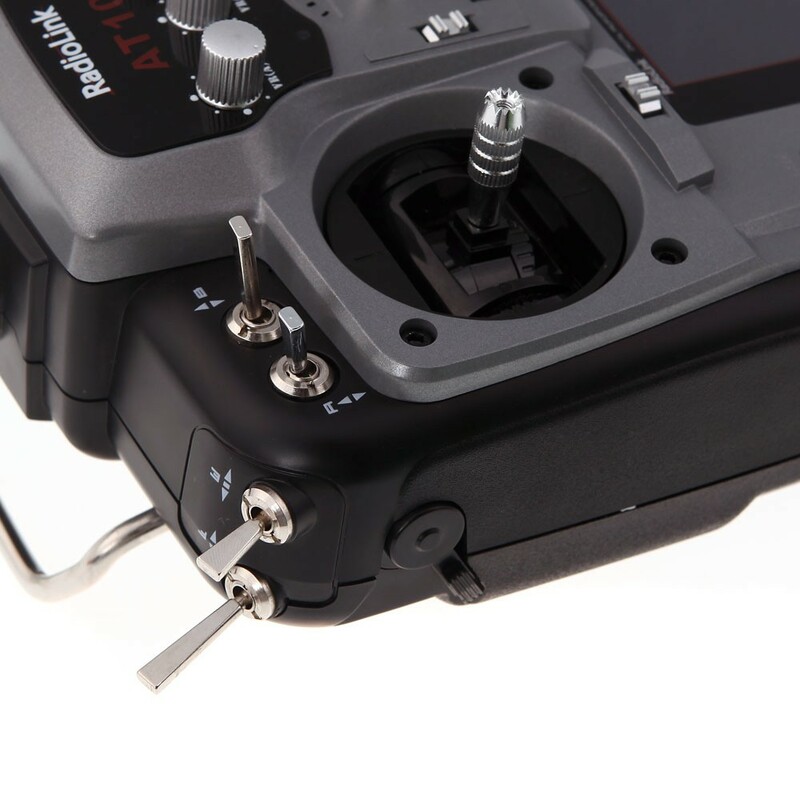 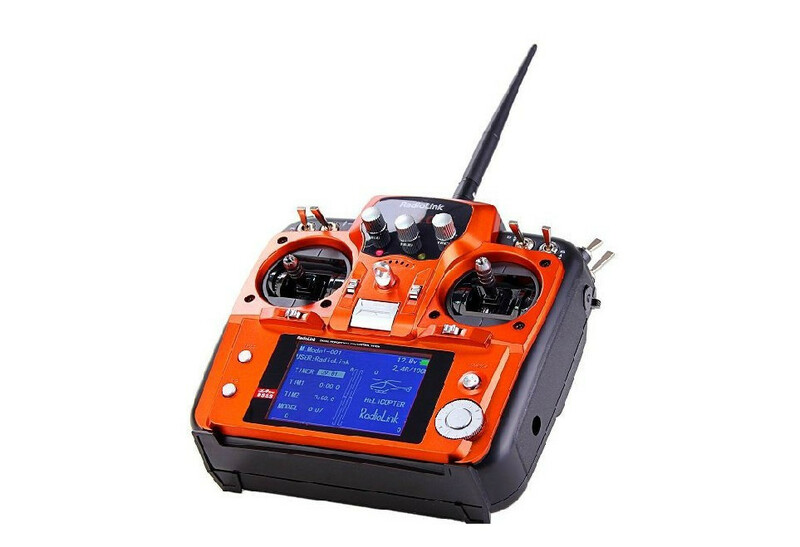 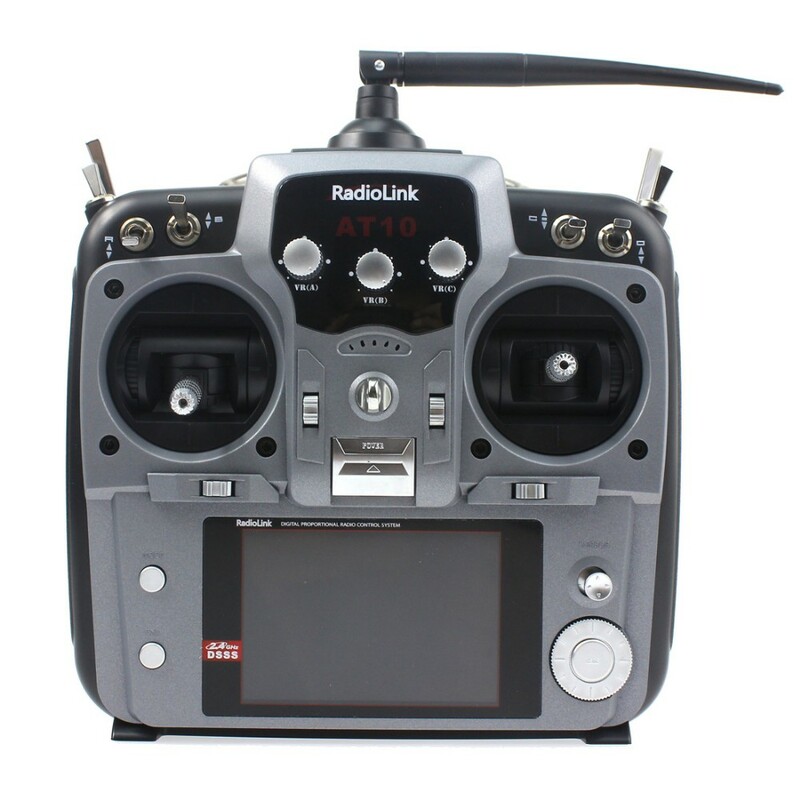 It contains optional equipment including a Camera Gimbal and a Battery Monitor and it utilizes an ESC wired “Y” power connection rather than the power distribution board common to many MultiCopters. 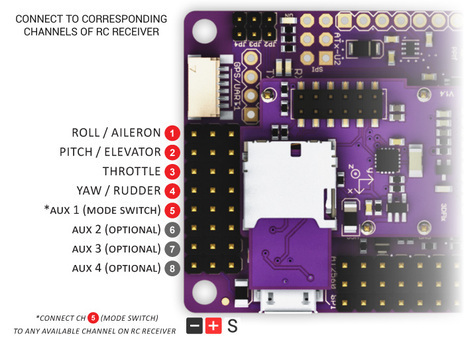 Overview of connections on the Ardupilot Mega v2 board Note: the instructions below are for regular RC receivers with PWM output (one cable per channel). 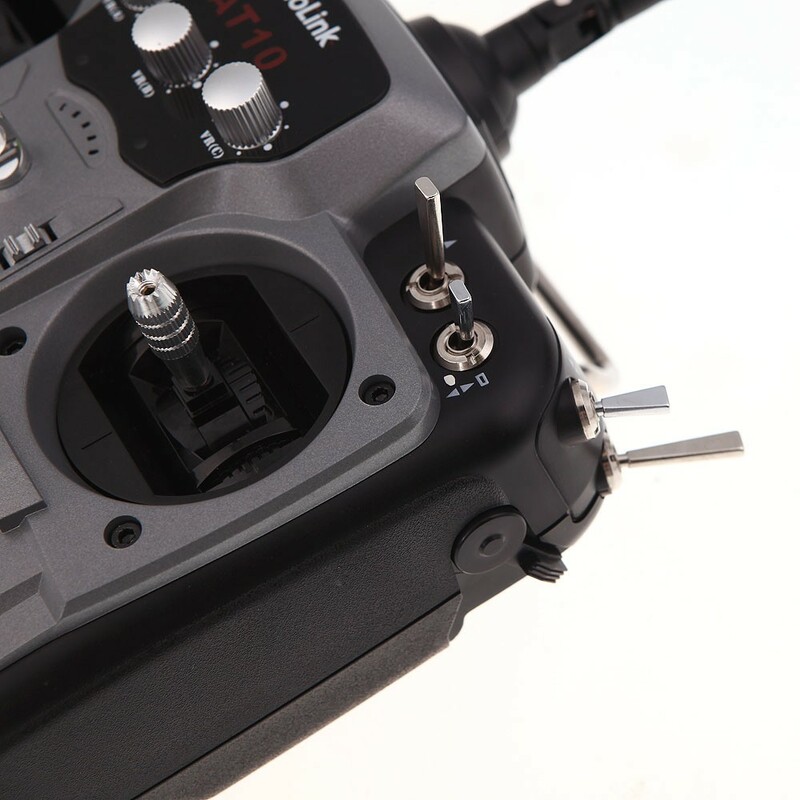 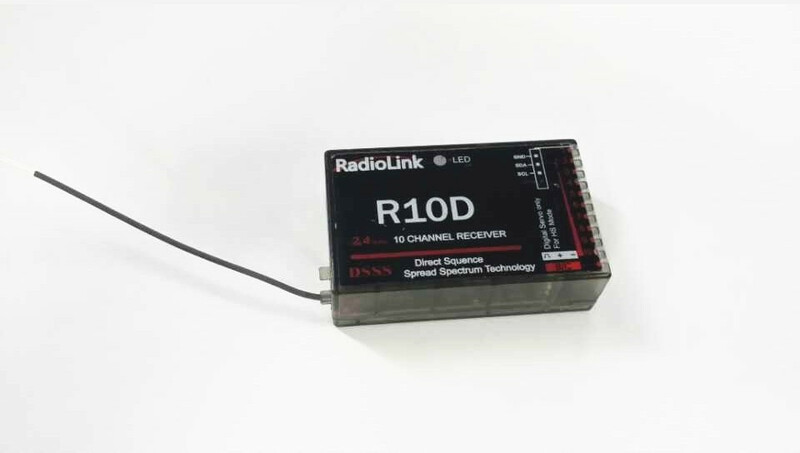 If you’re using a “PPM” receiver (one cable carries all channels), follow the instructions . 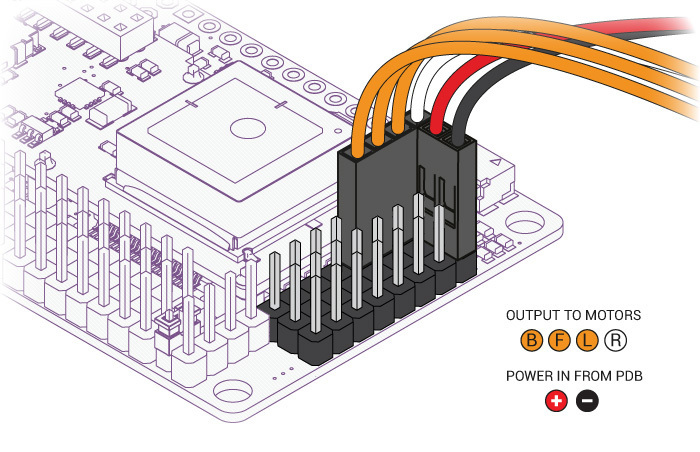 Please note, that your ESC, connectors should be plugged in the the output side, it is suggested that you only use power from one of your ESC’s. 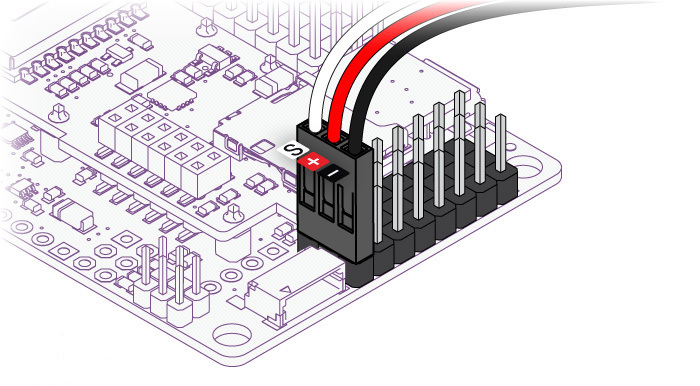 This can be dune by cutting the red wire on all but one of the ESC’s, or by using a special adaptor. 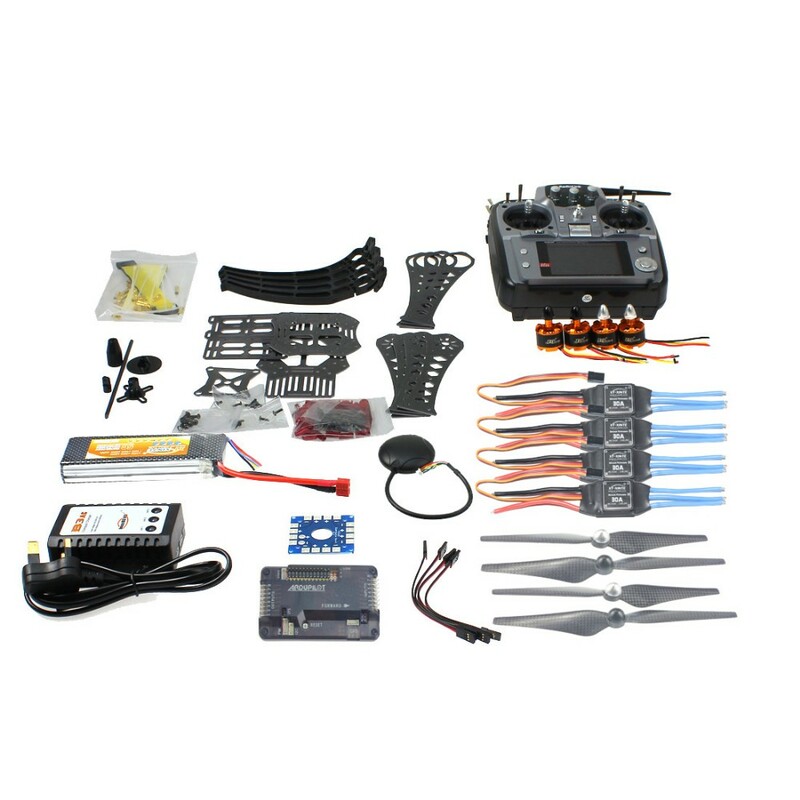 Once again if you are using an Arducopter Kit, with the PDB, then you dont need to worry about this if you soldered everything correctly as the motors are assigned to the correct pins with the cables you plugged connected in the previous step. 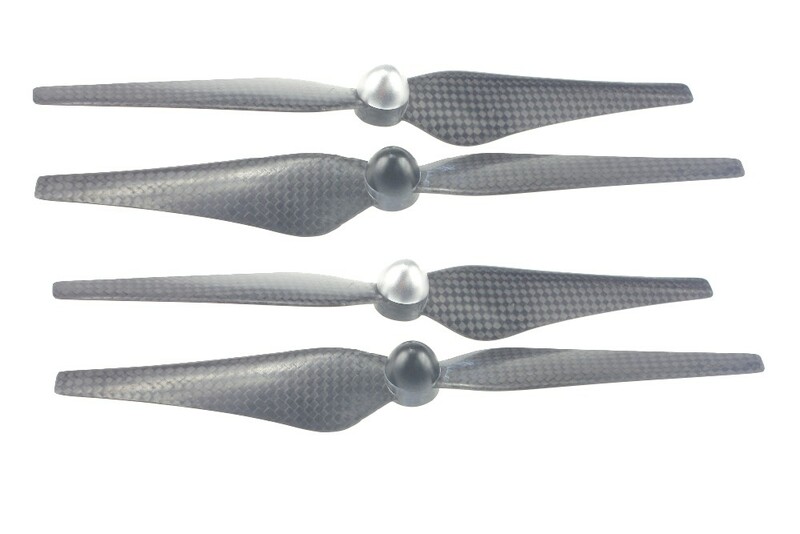 However you will neet to make sure your motors are spinning in the correct direction. 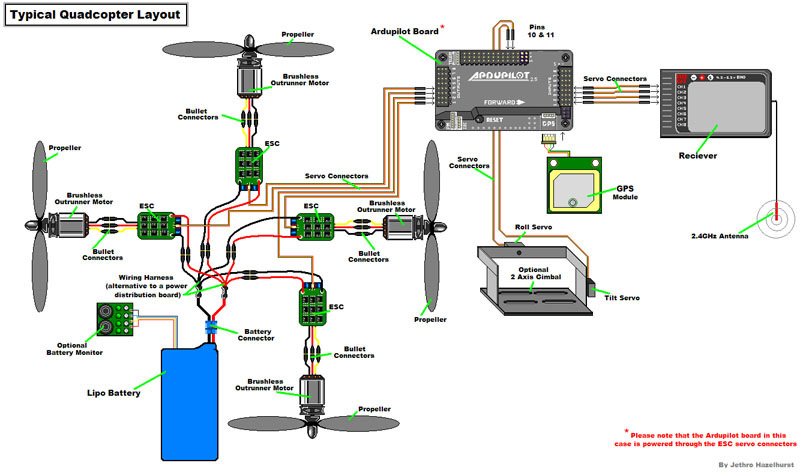 The images below show the possible arducopter configurations with correct motor orientation Quick Tip: If your motor is not spinning in the correct direction, simply switch the position of any two of the ESC-motor wires. 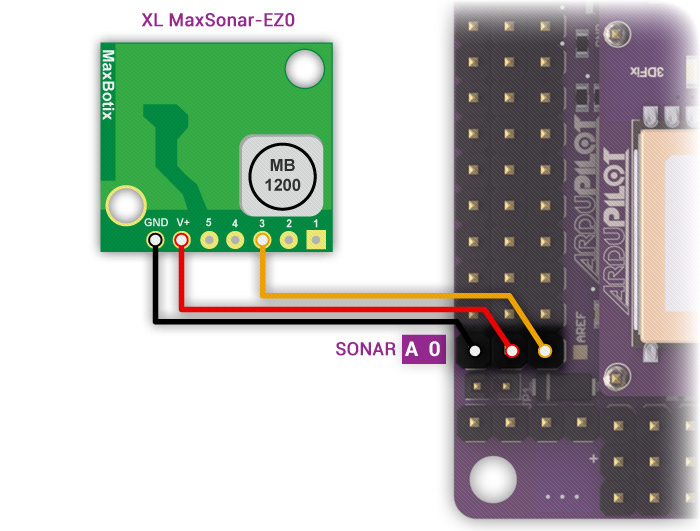 Connect your Ultrasonic Sensor to the A0 port of your Ardupilot Mega v2 board The sonar sensors are quite sensitive to noise, adding something like a ferrite choke to your cable could help. 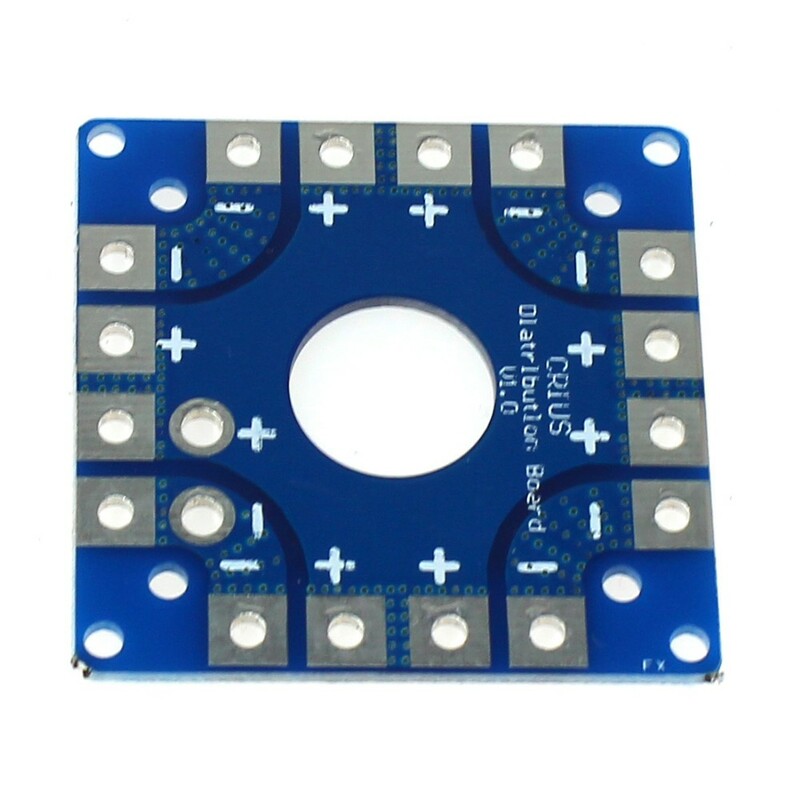 The most important is to mount your sonar away from other electronics like ESC, or wireless telemetry modules. 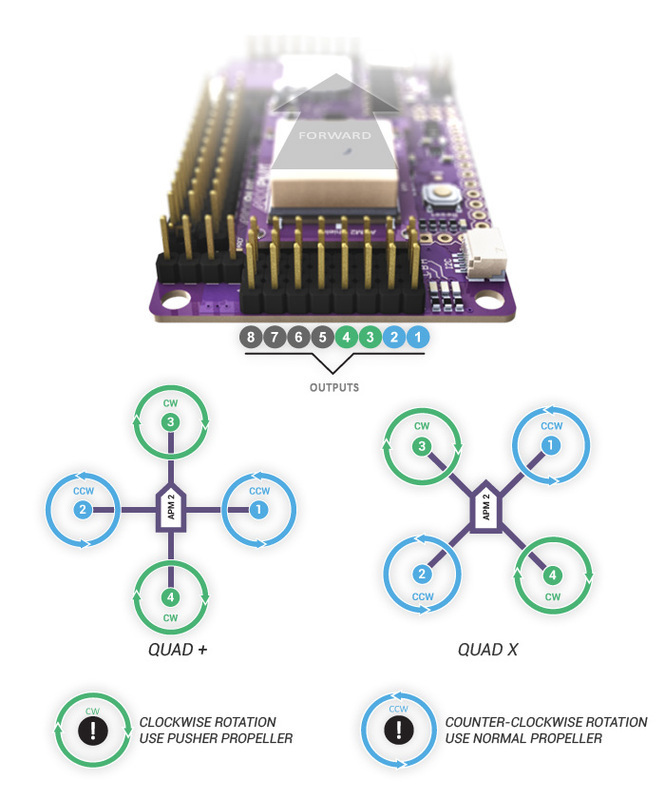 EMF radiation from motors, motor wires, ESC’s or Xbee. 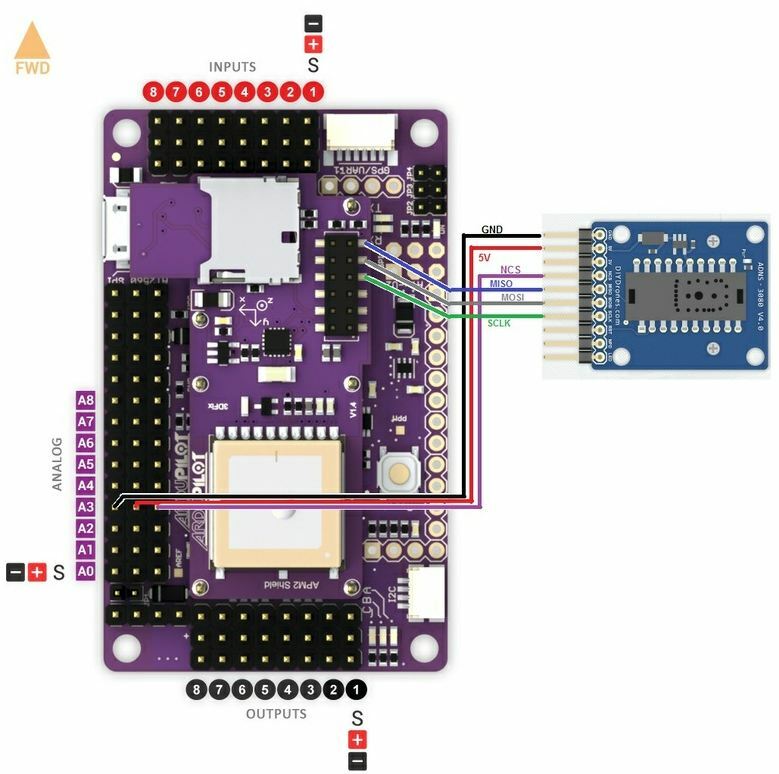 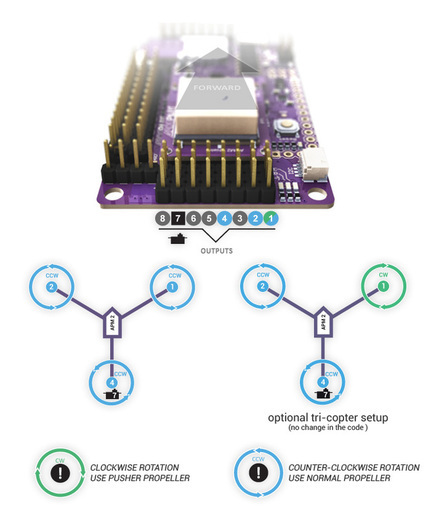 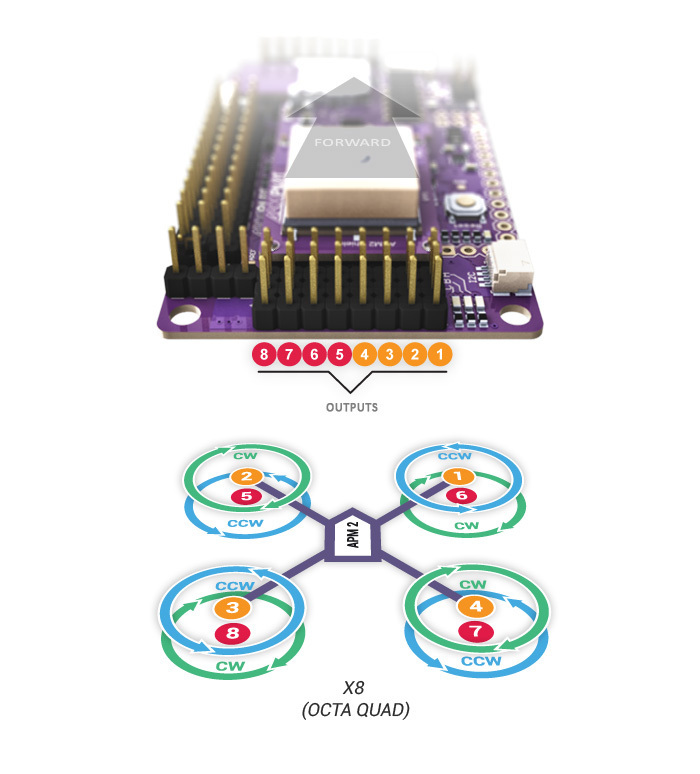 How to connect the optical flow sensor to your ardupilot mega board. 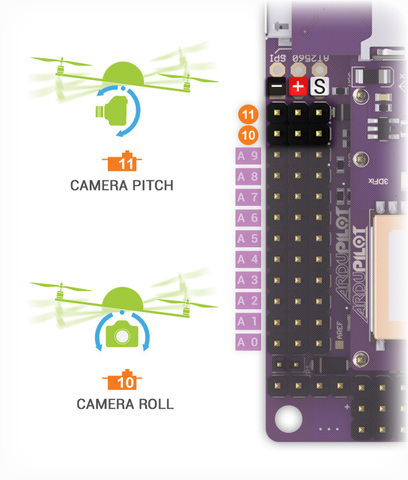 Make sure the pins are facing forward Now that everything has been connected everything the next thing to do is configure arducopter firmware for your frame.